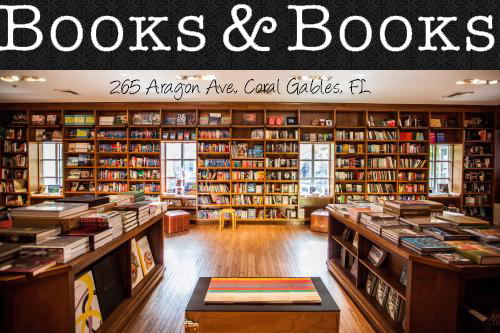 Owl Always Be Reading: EXCITING NEWS!! 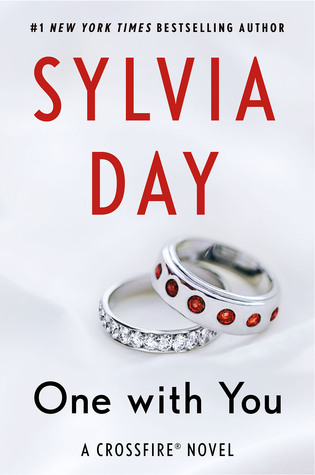 One With You (Crossfire #5) by Sylvia Day will release on April 5, 2016!! EXCITING NEWS!! One With You (Crossfire #5) by Sylvia Day will release on April 5, 2016!! Hello, peeps!! Yes, you heard that right! The fifth installment in the Crossfire series FINALLY has a release date and we are ecstatic about it! So, mark your calendars because Gideon will be arriving April 5, 2016! It seems like we have been waiting forever for the conclusion of Eva and Gideon's story. Although I will be sad to say goodbye to one of my all time favorite couples, I can't wait for their HEA. Sylvia Day (aka S. J. 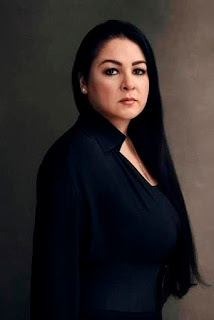 Day and Livia Dare) is the #1 New York Times and #1 international bestselling author of over 20 award-winning novels sold in more than 40 countries. She is a #1 bestselling author in 23 countries, with tens of millions of copies of her books in print. Her Crossfire series has been optioned for television by Lionsgate.